Another holiday season is upon us, and that means many of us will be making purchases online to avoid large crowds and busy mall traffic. Here are some important online shopping safety tips to keep in mind. Beware clicking on links you receive from unfamiliar websites. It could be a “phishing” scheme, where shoppers who click through are led to a false site developed to steal their data. If the deal is too good to pass up, enter the website name by hand into your browser. 2.Be sure you’re shopping securely online. When you visit a website, there are two main protocols via which data transfer takes place – HTTP and HTTPS. That one little “S” makes all the difference. In this case it stands for ‘Secure.’ If a URL starts with HTTPS, your connection to that website is securely encrypted. It means that sensitive information such as your ID, password, credit card details, etc. will be encrypted and any malicious 3rd party cannot intercept it or tamper with it. Here’s the thing about the public Wi-Fi networks – they’re NOT SECURE! As much as we love public Wi-Fi, we should keep its use limited to text messages. When it comes to sending your sensitive information to a website/app, public Wi-Fi networks are good for nothing. It took just 10 minutes for a 7-year-old kid to hack into a public Wi-Fi. Yes, a seven-year-old kid! Hello Android users. As we all know, it’s much easier to install unauthorized, 3rd party applications on Android than on other platforms. This can be a boon as well as bane because it gives an opportunity to hackers to infuse malware in apps and steal users’ data. 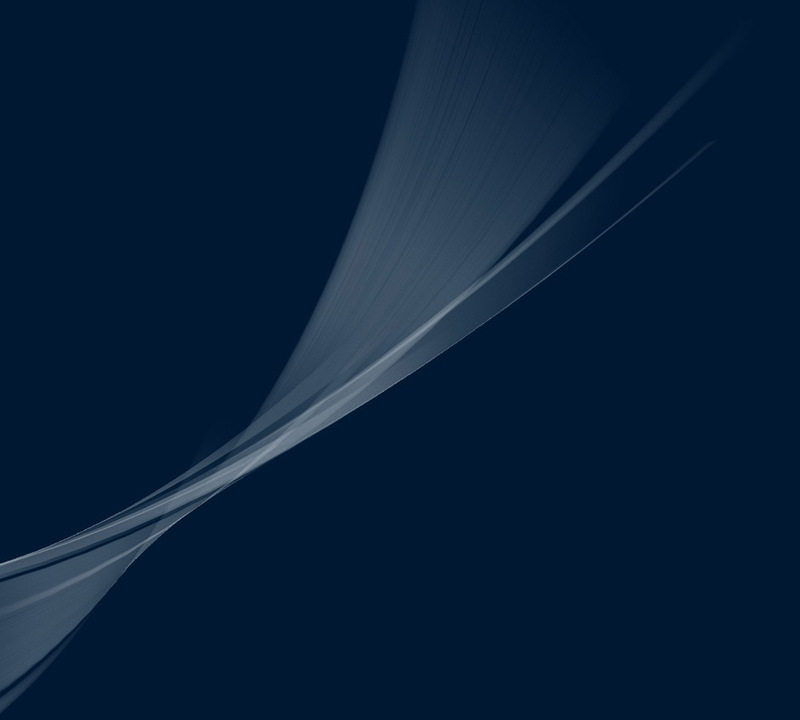 Spear-phishing has become the go-to technique of cyber criminals to trick users into clicking on a particular link or visiting a specific webpage. They do this by circulating spoofy e-mails to thousands of users simultaneously. You might believe that the e-mail has been sent from the party it says from. However, that may not always be the case. As a rule of thumb, check the e-mail address of the sender before you click on it or download anything. Also, don’t forget to check what’s written in there. Quite often, they comprise of some really silly grammatical errors. There are a lot of tech accessories out there. Some enhance the functionality of your current hardware, while others just complement it. It’s great that there are so many options out there, but that can also make picking the right gift more difficult. This list is chock full of the best accessories in a wide group of categories, and each one is $50 or less according to. There’s no better tablet under $50 than Amazon’s Fire Tablet. It was recently updated with a more durable outer case, more memory, and better battery life. The display is great for casually watching Netflix, browsing the web, or updating your social media accounts. Fo r under $50, your media streaming options are limited, but we recommend Amazon’s Fire Stick. It was updated last year to include the Alexa remote, so the person you get this for can start their smart home and binge on the latest Netflix original and control some smart-home accessories. Everyone has that one person in their life who can’t help but lose things every once in a while. 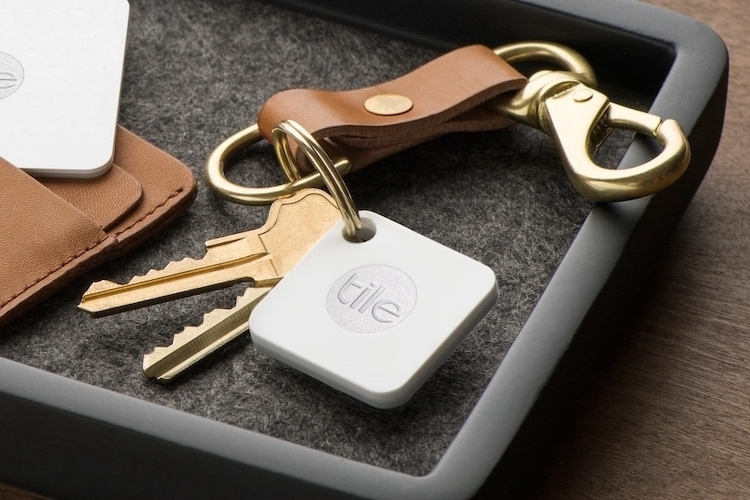 The Tile Mate will help them locate their belongings through an app on their phone, complete with a map that has its last known location. If you know someone who’s planning on starting a smart home in 2018, the Echo Dot is a great way to help start it. The Dot is small, but it can control tons of smart home accessories and answer questions using Amazon’s Alexa assistant. It can also connect to an external speaker. If the person you’re buying for would prefer to have their questions answered and smart home accessories controlled by a Google speaker instead of an Amazon one, the Google Home Mini is the best choice. Everyone knows the anxiety of watching your phone’s battery drain more quickly than you expected it to. Save your family member that frustration by buying them an external battery pack. 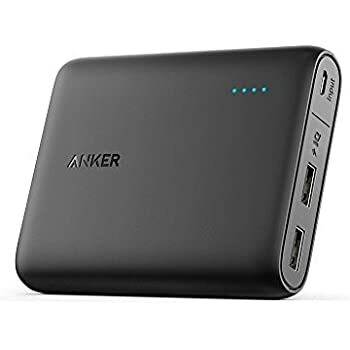 Anker’s is compact enough to fit in a small bag or pocket, and can fully recharge most phones once. There are many wireless charging pads available, but RAVPower’s was one of the few to make the cut for our official guide. You can read all the details there, but if you’re looking for a wireless charging pad that can top up your phone fast, this is our top choice. Braven’s 105 speaker is compact, waterproof, and comes with a belt system to attach it to just about anything. It made our Bluetooth speaker guide, and if someone in your life loves listening to music while being active, it’s my top pick.